Running out of fuel in Hawaii happens more often than what most people think, especially on Oahu. One reason why it happens often is because of Oahu's traffic. People tend to underestimate their fuel needs when stuck in traffic and often resulting in what we call "stuck on Elvis" (ran out of gas). 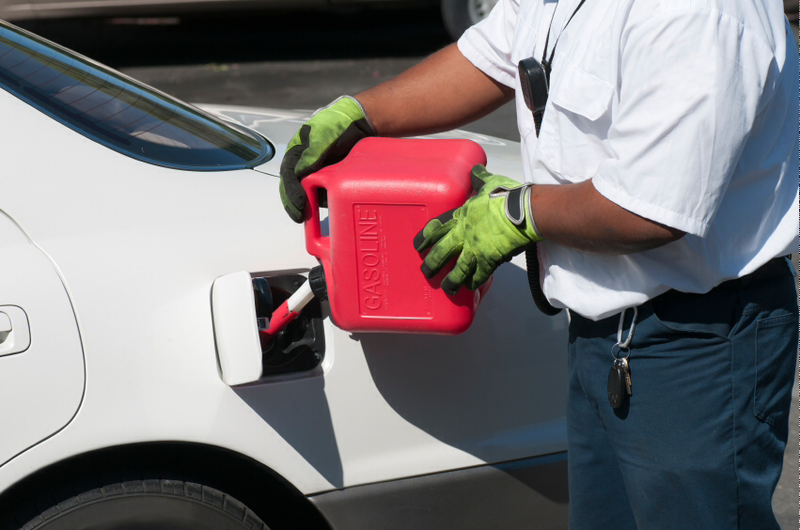 Whatever the case may be, Oahu Towing Company offers prompt and reliable fuel delivery service island-wide. 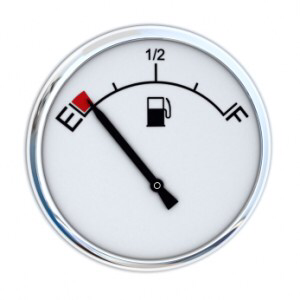 We'll get you more than enough fuel so that you can get to the nearest gas station or your destination. 1. Professional, punctual, reliable, and dependable. Remember, stalls because of running out of gas happens often. Keep us on file (808) 425-9250 and you won't have to worry. 2. We are proper, so is our equipment. No water bottles to fill up gas here. Not only is it illegal to fill up gasoline with improper containers, it's unsafe. We are legal and always safe. Call (808) 425-9250 for fuel delivery service with Aloha!